Alpha begins on Tuesday, April 30th. Dinner begins at 7:30pm. 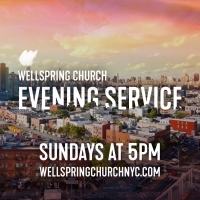 Becoming a member of Wellspring Church means formally committing to the family of this congregation. 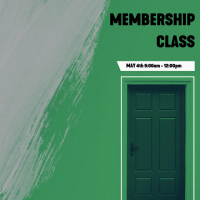 Our next class will happen on Saturday, May 4th from 9am to 12pm in the Skylounge at Hunters Point South. 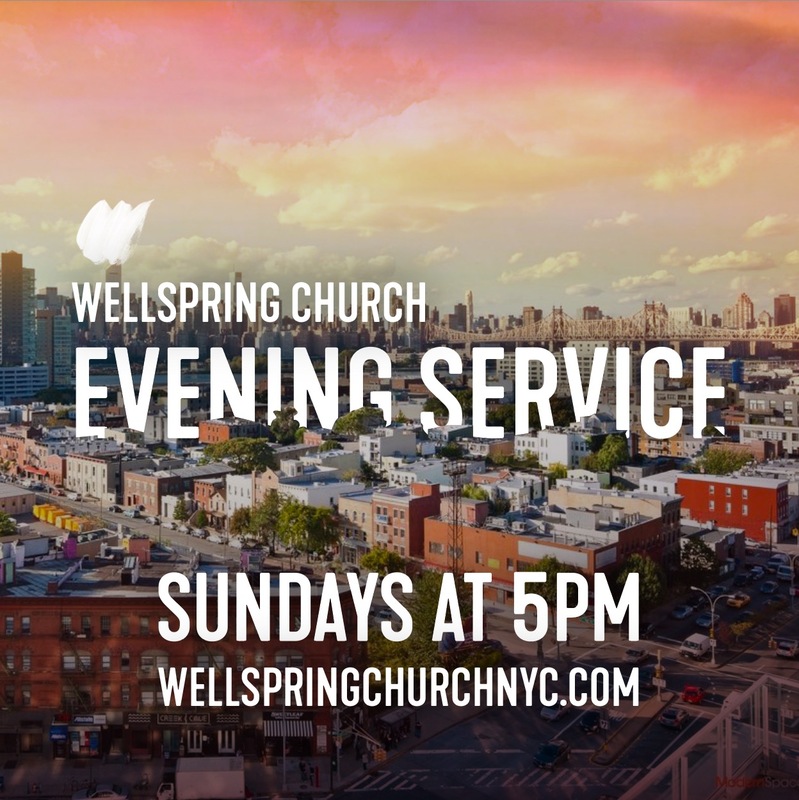 Anyone is welcome to attend this informal meeting where you will learn all about Wellspring and have the opportunity to ask any questions you might have about the church. Click the button below to sign-up if you are interested in taking this journey from friend to family. 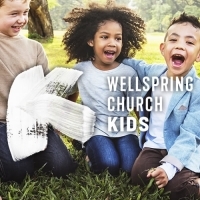 Our kids program meets on Sundays. 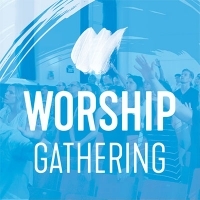 We ask that families come at 10:15am to allow time for check-in before church begins at 10:30am. Elementary students check-in and join their parents for the first twenty minutes before being dismissed to an age appropriate classroom. 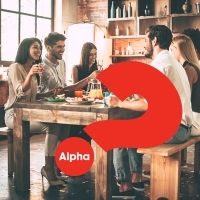 Alpha Week 2 - Dinner begins at 7:30pm.